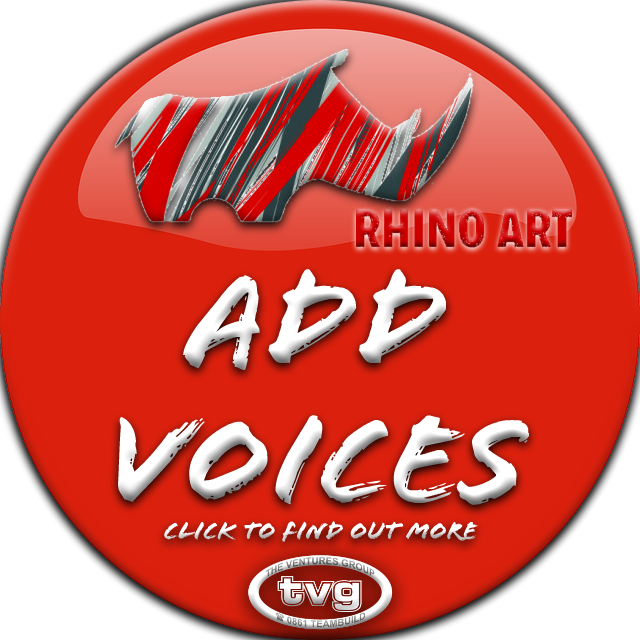 TVG is a proud partner of the Rhino Art – Let the Childrens Voices Be Heard campaign. In 2014 TVG brought Rhino Art to the youth who stayed at Seula Zimbili during their school camps. We were also proudly a part of the first ever World Youth Rhino Summit hosted in the Hluhluwe Umfolozi Game Reserve. The Rhino Art – Let the Children’s Voices Be Heard campaign, spearheaded by the Kingsley Holgate Foundation and Project Rhino KZN, is the most comprehensive youth-orientated campaign about rhino poaching ever carried out in southern Africa. Using art and soccer, it has reached over 150,000 young people throughout southern and central Africa with a rhino conservation message that encourages them to voice their opinions and thoughts about rhino poaching. It also involves local communities that are at times silent witnesses to the rhino poaching war, increases conservation awareness amongst the youth and adds to the groundswell of public support needed to end poaching and other wildlife crimes. Rhino Art expanded internationally, including into Vietnam, and what started as an A3 piece of paper with an outline of a rhino in a rural school at the beginning of 2013, grew into the world’s first Youth Rhino Summit in September 2014. From this event, it became clear that the voices of the youth are a powerful tool at a time when wildlife crime is growing exponentially. The conservation and law enforcement community face a mammoth task in the years ahead, not merely to protect endangered species but to reach the hearts and minds of key decision makers who have the ability to be agents of change. Today’s youth are an influential generation and going forward, we aim to catalyse them into action, engaging with them and strategic partners in conservation to ensure their voices are heard through a Youth Movement against Poaching and Wildlife Crime. It costs only R10 per child to roll out Rhino Art. Add R10 per attendee to your next team build or school camp/tour and help grow the voices of the youth speaking out against rhino poaching and wildlife crime. Contact us to find out more about getting involved!